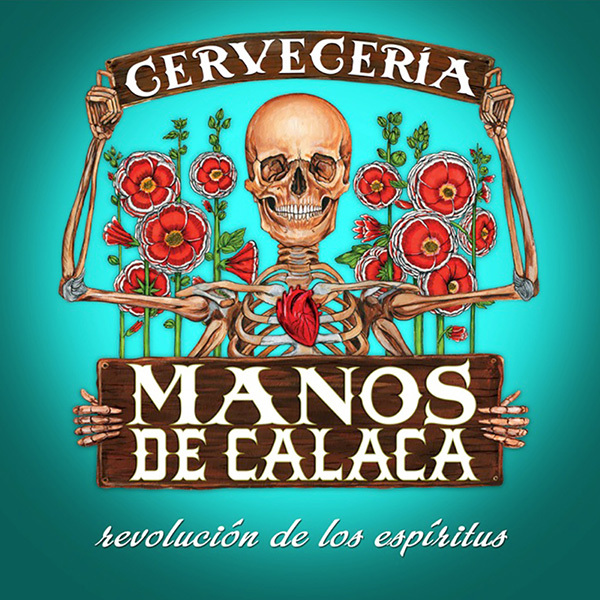 From the evocative native art of Raudiel Sañudo, which graces our products, to the historically steeped styles we craft at our Baja Norte cerveceria, Manos de Calaca is dedicated to producing beers true to the rich brewing history of Mexico. Calacas are skeleton figures that represent ancestral spirits throughout Hispanic cultures. They appear in male and female form and typically dressed in festive wardrobes to signify the belief that death, and life after death, can be a joyous affair. For those still living, calacas signify a remembrance of these departed loved ones and a way to honor their spirit. We honor those who played a role in shaping Mexican beer through our Jefezon, Cabezon and Guladon calacas. Rex Halfpenny , his passion for beer has led him to dedicate his life to promoting and strengthening the beer culture in Michigan and points beyond. 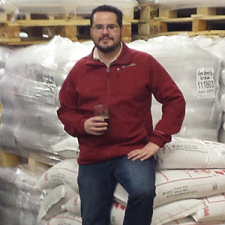 He is a publisher, beer writer and speaker on the subject of beer. 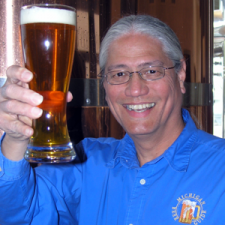 As a BJCP National Beer Judge, Rex participates in America’s largest competitions were where he has sat on judging panels with many renowned international brewers. 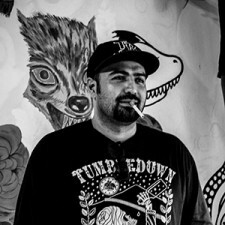 His participation in the American craft beer renaissance is a key asset in his latest initiative, assisting Mexico’s craft beer pioneers and helping them restore beer style diversity in their country. Tom Majorsi is a German Degreed Brewmaster with more than 20 years of brewing experience at some of Germanys most prestigious breweries. 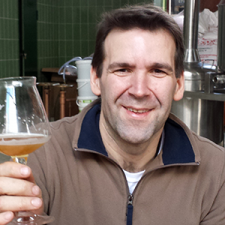 For the past 13 years he has been a Brewmaster at the Eichbaum Brewery, founded in Mannheim, Germany in 1679. His brewing education consists of attending the Ferdinand von Steinbeis Schule in Ulm, Germany and serving an apprenticeship at Privatbrauerei Sibernagel in Bellheim, Germany.